Bobby Flay Vs. Tony Danza: Whose Meatballs Are Better? 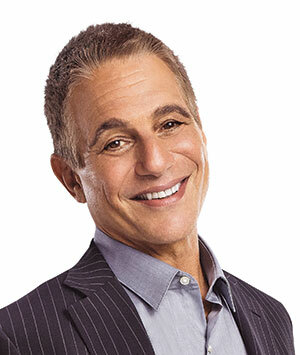 | Love Productions Inc.
Bobby Flay Vs. Tony Danza: Whose Meatballs Are Better? When we found out that Tony Danza had a good meatball recipe, we were overcome with excitement. He’s not the kind of celeb who cooks to be trendy. (Or least we didn’t think he would be.) We were very eager to test his recipe, but we needed something to compare it to. Enter: Bobby Flay.